Top Movies Watched in 2016.
topic at hand. MY FAVE MOVIES WATCHED IN 2016! If you haven’t already, I think you should check these out. They are SO GOOD! Release Date: September 25th, 2015. Starring: Ella Purnell, Bruce Greenwood, & Brian Geraghty. Release Date: May 29th, 2015. Starring: Lake Bell & Simon Pegg. Starring: Anne Hathaway & Robert De Niro. Release Date: December 13th, 2015. 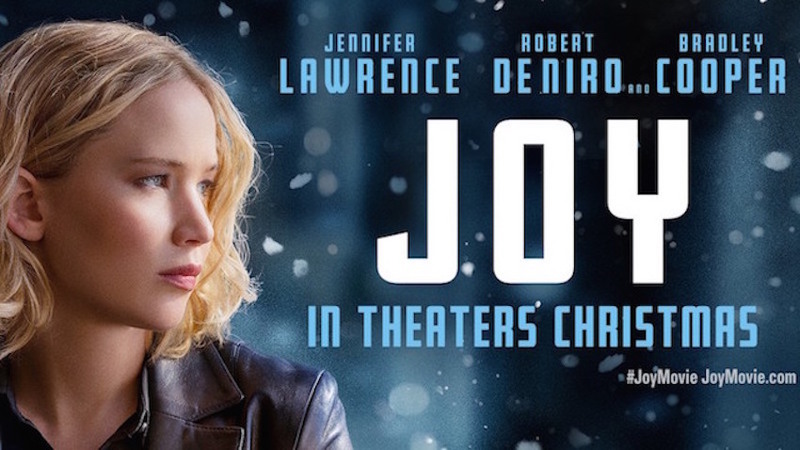 Starring: Jennifer Lawrence & Robert De Niro. 5.) 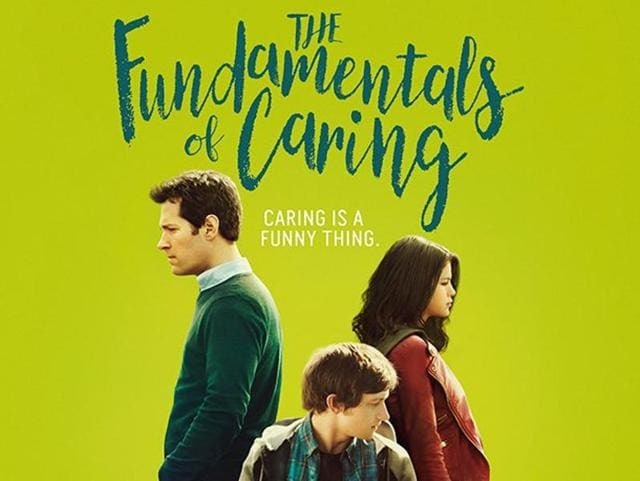 Movie: The Fundamentals Of Caring. Release Date: June 24th, 2016. Starring: Paul Rudd, Craig Roberts, & Selena Gomez. 6.) Movie: As Cool As I Am. Release Date: June 21st, 2013. Starring: Sarah Bolger, Claire Danes, James Marsden, & Thomas Mann. 7.) Movie: A Girl Like Her. Release Date: March 27th, 2015. Starring: Lexi Ainsworth & Hunter King. Release Date: March 29th, 2013. Starring: Toni Collette, Liev Schreiber, Rebecca Gibney, & Lily Sullivan. < Big Little Lies Review. 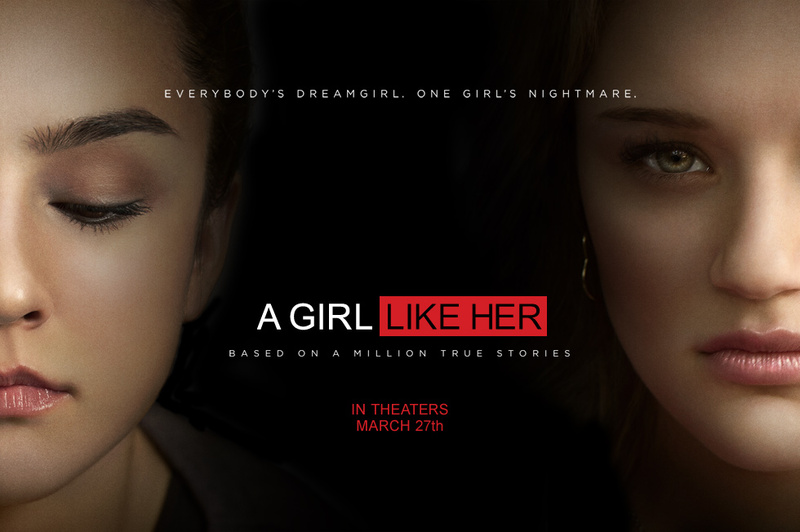 I just watched the trailer of A Girl Like Her and it seems like a great movie, but I’m not sure whether I should watch it because I think I’m going to cry all the way through it. 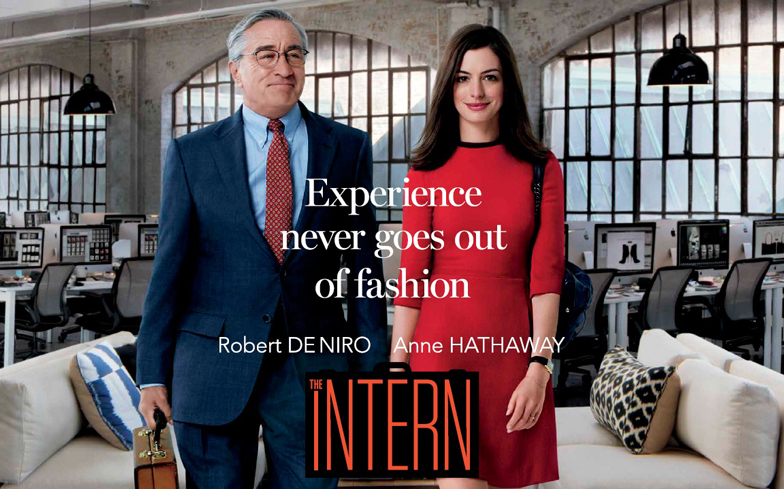 The Intern looks really good! I’ll put that on my to-watch list! The only one I have watched is Wildlike and it was sooo good! This post made me feel so bad because I feel like I havent watched any movies this year! I’ll have to check the rest of these out.